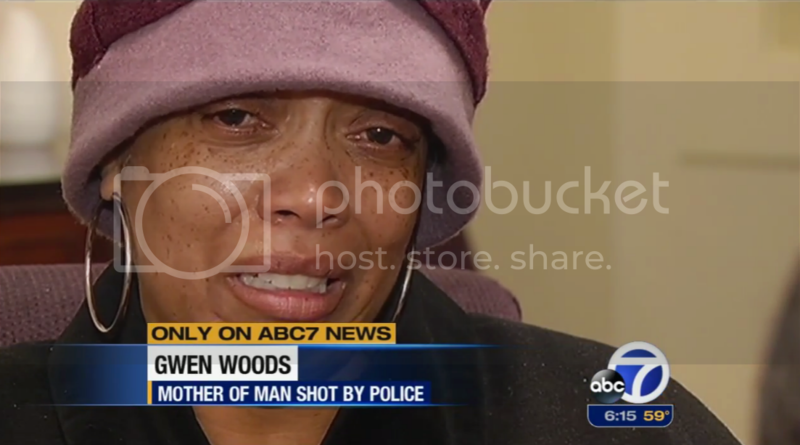 Mother of Man Killed by Police Says He Was "Executed"
Home police brutality San Francisco Mother of Man Killed by Police Says He Was "Executed"
Mario Woods was shot 25 times by police on Wednesday after he defied their order to put down a knife. His mother, Gwen, told ABC7 that the he suffered from mental health issues the the force used was excessive. Video of Woods' killing has surfaced on social media and news outlets. Gwen Woods and community activists are trying to understand why police could not subdue the man without killing him.